A bustling downtown and charming tree-lined neighborhoods make Ann Arbor a safe and ideal place to live, learn, work and raise a family. More than 114,000 residents live within the city’s 28 square miles, and Ann Arbor regularly receives national attention as one of the best places to live in the United States. Ann Arbor is a hub for excellence in education and boasts five colleges and universities. The city’s acclaimed public school system has adapted a comprehensive academic achievement plan to help ensure all students are successful. Endless opportunities for recreation are available in Ann Arbor, which operates 157 parks with trails, golf, canoe liveries, tennis courts, athletic fields and more. It is one of the most environmentally friendly cities around. Ann Arbor is known for so many wonderful events. Two that are a must for our family are the Summer Festival (mid June through early July) and the Ann Arbor Art Fair (the third weekend in July). 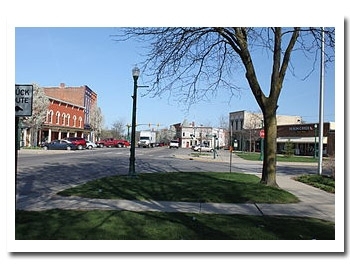 About 9,400 people live within Saline's city limits. Another 20,000+ live in outlying areas within the Saline Area Schools district, renowned for its excellence. Housing values and household income are well above average for the state and country. With all Saline has to offer, it’s no wonder Bloomberg Businessweek named Saline "The Best Place to Raise Kids" in the State of Michigan for 2013. Saline is just a short drive from the world-class academic, cultural, and sports attractions of Ann Arbor and the University of Michigan. Downtown Detroit is only an hour away. A must do in Saline for our families is the Community Fair held every summer just before school begins. It covers all the fun, a Parade through the sweet town of Saline, Tractor Pulls, Demolition Derbies, Fair Rides and the Miss Saline Pageant. Must have an elephant ear to make the fair complete! Nestled along the banks of the Huron River and Mill Creek, the Village of Dexter is a friendly town of just over 4,000 residents. 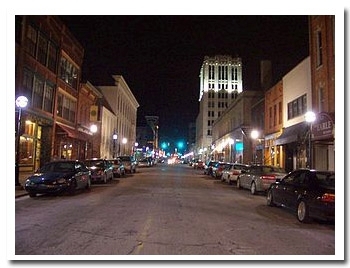 Dexter is located just minutes from the City of Ann Arbor, home of the premier University of Michigan. In addition to the community parks located within the Village, there are several Huron-Clinton Metroparks within easy driving distance of the Village. Culturally, Dexter has eight churches located in or near the Village, a museum, and thriving festivals and family activities. They also have a wonderful Public School system. 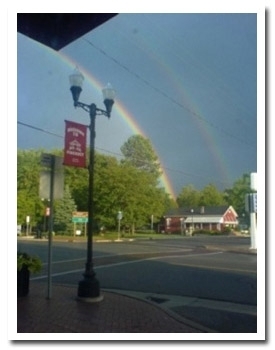 As a quaint little town, Dexter hosts many family friendly events throughout the year. Dexter Daze is just one fun example, it’s held in August each year. Chelsea, Michigan is a thriving small city in southeastern Michigan with an abundance of shopping, dining, entertainment, and local activities. Over the years, Chelsea has evolved into a diverse community, embracing its agricultural heritage, maintaining an active manufacturing base, and cultivating a vibrant art scene. Chelsea is home to the likes of the Jiffy Mix Company, Chelsea Bear Company and the The Purple Rose Theater, founded by actor and Chelsea native, Jeff Daniels. The beautiful 25,000-acre Waterloo Recreation Area is literally at Chelsea’s doorstep. There nature enthusiasts can hike, ski, or bike miles of trails and fish. Golfers can choose from more than 20 lush golf courses, all within a 20-minute drive. The Chelsea Fair, which is held in August every summer, is one that our children love to attend. As August rolls around we begin to hear, is it time for the Chelsea Fair yet. Parade, Tractor Pulls, Demolition Derbies, Fair Rides and of course barns full of Animals for show. An elephant ear is a must! 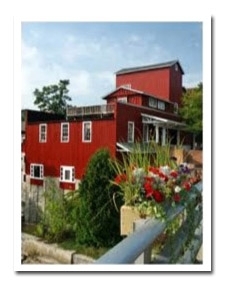 The sweet Village of Manchester is known for their Chicken Broil, we have enjoyed this event for many years. 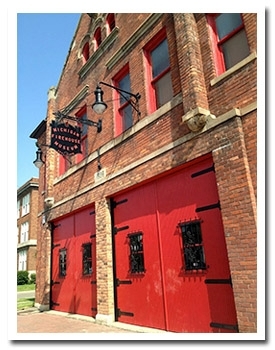 Named after Greek war hero Demetrius Ypsilanti – is a progressive city with a great community vibe and arts scene. Coming for work or play? 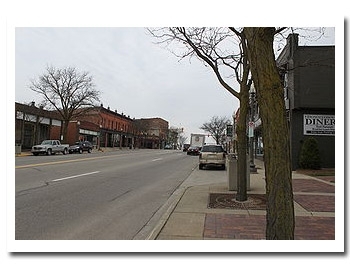 The locals generally refer to Ypsilanti as “Ypsi”. The history of Ypsi is still present and vibrant in today’s shops, dining and entertainment scene. The downtown area consists of two different districts “Downtown” and “Depot Town.” Only minutes apart they utilize their beautifully preserved historic areas to add interest to the variety of cultures present in the art, music and shopping. Ypsilanti expands beyond the downtown districts to include 23,000+ acres of public park and recreation areas that help make up the Washtenaw County area. If you are the outdoorsy type, just minutes from town find golfing, mountain biking, canoeing, hiking or natural scenery you can relax in. The City of Ypsilanti has 22,000 residents that keep it going everyday of the week. Our family has enjoyed attending Thunder Over Michigan at Ypsilanti’s Willow Run Airport. It is one of America’s leading air shows and is considered the best “warbird” show in America! Pinckney is located in Putnam Township in southern Livingston County. The area was first settled by William Kirkland who moved from New York with his family, including wife Caroline who gained fame(and a bit of notoriety) with her writings about the area. Kirkland & his brother-in-law formed the William Kirkland Company, which organized the village of Pinckney. Kirkland name the community after his brother, Charles Pinckney Kirkland. In 1883 Pinckey was incorporated as a village. Pinckney is in a fabulous location if you are water lover. We have enjoyed many of the lakes, in and around the Village. “The chain of lakes”, as you would hear many refer to them, lead you to a Village hot spot, Zukey Lake Tavern. Dock your boat & dine!